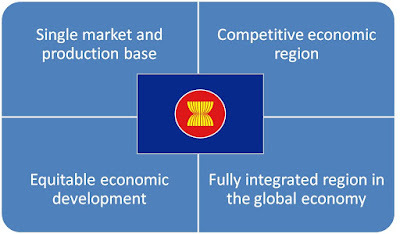 SINGAPORE — Department of Trade and Industry (DTI) Secretary Ramon Lopez joined other ASEAN Economic Ministers (AEM) at the Preparatory AEM Meeting and the ASEAN Economic Community (AEC) Council during 11-12 November in Singapore. In this event, the ministers signed the ASEAN E-Commerce Agreement; announced the conclusion of the negotiations for the ASEAN Trade in Services Agreement (ATISA); and finalised the Fourth Protocol to Amend the ASEAN Comprehensive Investment Agreement (ACIA). 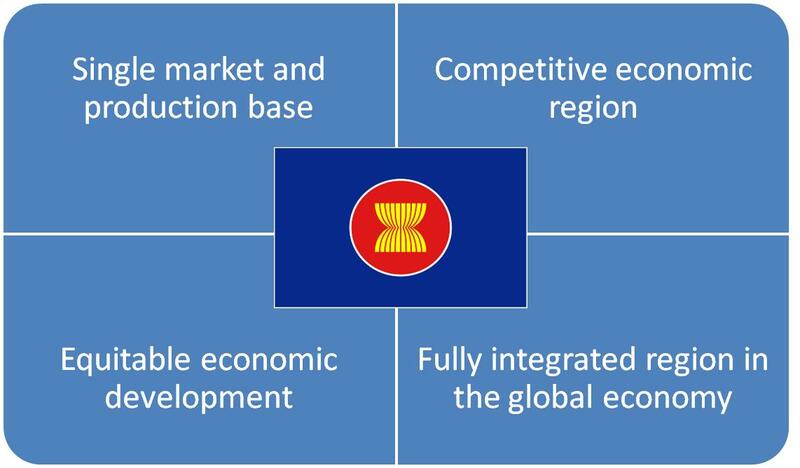 Meanwhile, ATISA aims to deepen services sectors in ASEAN, while ACIA will help maintain the attractiveness of the region as an investment destination. 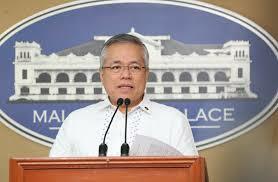 “ASEAN is on the drawing board to ‘future-proof’ the regional economy,” said DTI Secretary Lopez. Among the other topics that were discussed include Global Value Chains (GVC), Innovation, Digital Economy, and 4th Industrial Revolution (4IR), among many others. “A priority in our engagement in the AEC is to pursue the agenda on Inclusive Globalization. We can use our international and regional engagements as a tool to alleviate poverty and sustain our economic growth and development,” explained Sec. Lopez. He added that ASEAN can play an important role in preserving a rules-based global trading order and provide the necessary boost to the world economy, amid the increasing threat of escalating trade tensions and continuing global uncertainties.